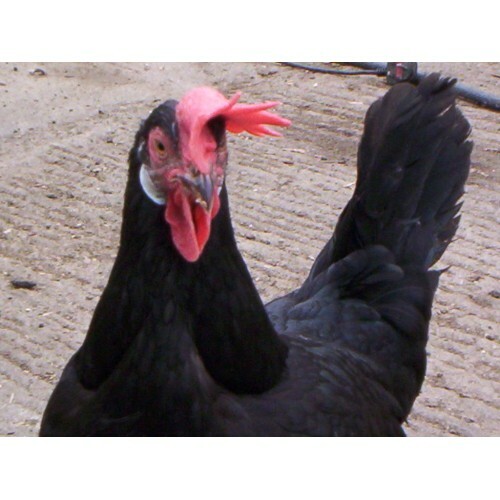 The Black leghorns which I now keep are a mix of Show birds from Ivan Mears and a Utility Strain of the Black Leghorns. The Utility strain are smaller birds which lay a white egg. Most of Ivan`s birds being a show strain are a large bird and many of them lay a cream coloured egg not white. When posting these eggs I will be sending a mixture of the eggs all the hens are now with a Utility strain Cockerel which has a white ear lobe so the offspring should lay a white egg. The birds are prolific layers and in the second year will lay a really big egg which I do not post due to the size. 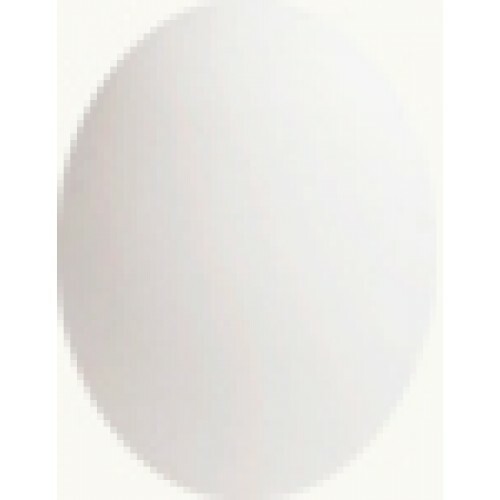 I only have a small number of these eggs available at any time.